In addition to the two guardians, who are in controll of the XPLORA's preferences and who can look up the child's position, you can add up to 12 contacts, who can call the child and who will appear in the XPLORA's phone book, so that the child can call them. You can also allow unregistered numbers to call the XPLORA, by deactivating "Block unregistered numbers" in the app's contact menu. However we recommend keeping unregistered numbers blocked until the child is old enough. 1. 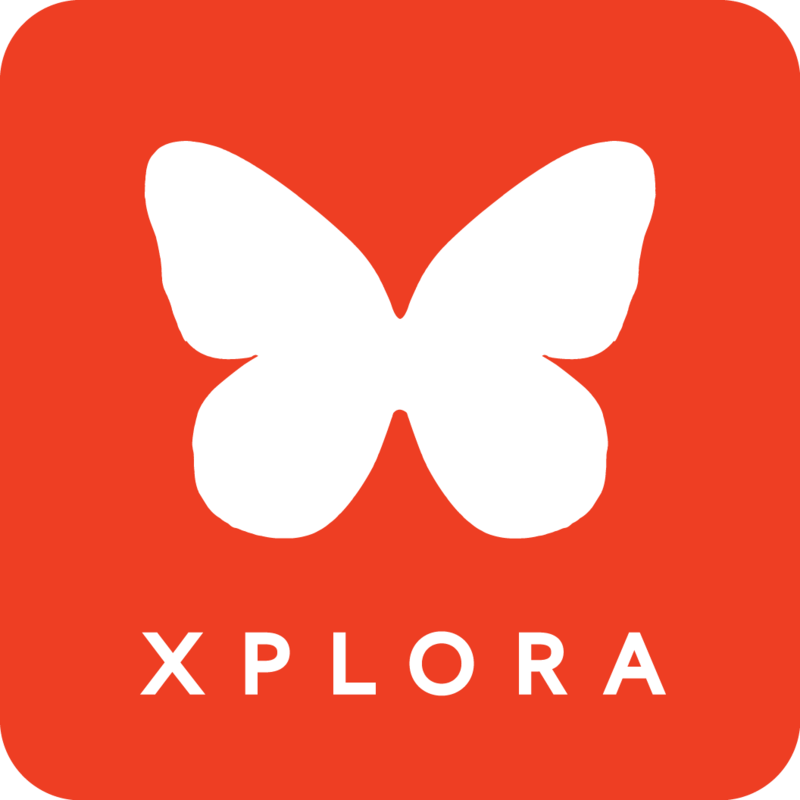 Open the main menu in your XPLORA app and select "XPLORA settings"
4. Insert the contact details or import them from your phonebook. You can add a picture by pressing the camera icon on the contact image. Make sure to to save the contact by pressing "Apply".